BrooklynPinball.com – Pinball Sales, Rentals, Repairs, Restoration, and more! Welcome to brooklynpinball.com!  This website is the online home of the single largest pinball operator in New York City. With over a decade of experience, we are your one stop for pinball sales, trades, rentals, leasing, repairs, and high-end restoration. Our collection of over 100 classic pinball machines makes Brooklyn Pinball a heavy hitter in the pinball community. 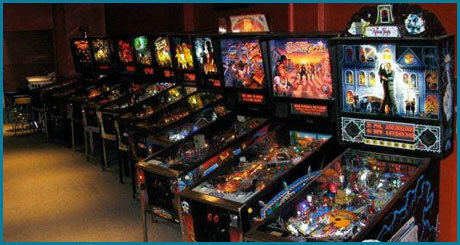 We have warehouses in Manhattan and New Jersey and have pinball machines in various locations in Brooklyn, Manhattan, Queens, and Westchester. 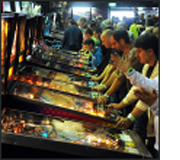 Brooklyn Pinball owner and operator Al the “Pinaholic” has been interviewed by the Wall Street Journal. Please enjoy this video. Al and Brooklyn Pinball have established a steady following of “pinheads” and partnerships throughout the greater NYC-metro area. If you have any questions about pinball, contact Brooklyn Pinball today! Pinball could be just the thing your bar or restaurant is missing. Boost your monthly revenue with a classic machine!